Supported by grants from JPMorgan Chase & Co. and the Schultz Family Foundation, Onward to Opportunity – formerly known as the Veterans Career Transition Program – utilizes an online learning platform to help active duty, selected reserve, veterans, and military spouses learn business, technology, and customer service skills to accomplish their personal and professional goals. Participants may choose to work towards one of our supported industry certifications administered by globally recognized organizations. O2O combines industry-validated curricula, strong partnerships, and comprehensive career coaching and employer relations services to match program participants with job opportunities or professional development – leading to meaningful career opportunities. The program started as Veterans Career Transition Program (VCTP) in 2011. In 2015, Onward to Opportunity launched at two installations. We aligned the two programs in spring 2017 under the O2O-VCTP umbrella. The program is now further streamlined and has a single name, Onward to Opportunity (O2O). who is eligible for 020? Active Duty Military – Any transitioning active duty service member who will transition from military service in the next 6 months with an honorable discharge status. Veterans – Any veteran who has already separated or retired from the military with an honorable discharge status. National Guard / Reservists– A member of the National Guard and Reserve that is currently in a part-time status. If the service member is on active duty status in the National Guard or Reserve, they are subject to the active duty eligibility. At least 180 days of active duty is required for eligibility. Spouses –Spouses of any active duty military service member, eligible veteran and member of the National Guard or Reserve currently serving. One time participation – Due to the grant supported funding involved to plan for successful program completion, each eligible candidate is able to participate ONLY ONCE in the program. When admitted to the program, plan to commit time to complete the coursework within 90 days of program start (your program advisor will outline the expectations at the start of the program). what if i qualify for more than one of the eligibility criteria? 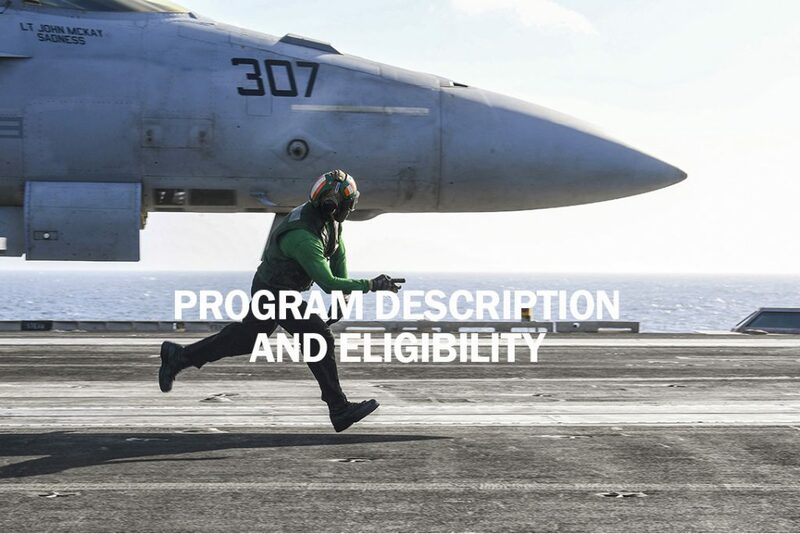 An Active Duty selection in eligibility criteria takes precedence over all other eligibility choices including veteran, spouse or national Guard/reserve status. If a service member is a veteran of one service, but currently serves on active duty of another or same service, they fall under the active duty eligibility. If a service member is a spouse and currently serves on active duty, that service member falls under the active duty status. WHAT IF I AM IN THE NATIONAL GUARD OR RESRVE AND ON ACTIVE DUTY STATUS? Past active duty service with honorable discharge is required. National Guard and Reserve service members can take part in O2O with no restrictions if they are on a part-time status in the National Guard or Reserve and eligible for civilian employment. If a National Guard or Reserve service member is on active duty orders (Title 32 or Title 10) for over 6 months or are part of the Active Guard Reserves (AGR), the service member is not eligible for O2O until 6 months (180 days) prior to separation or return to part time status. 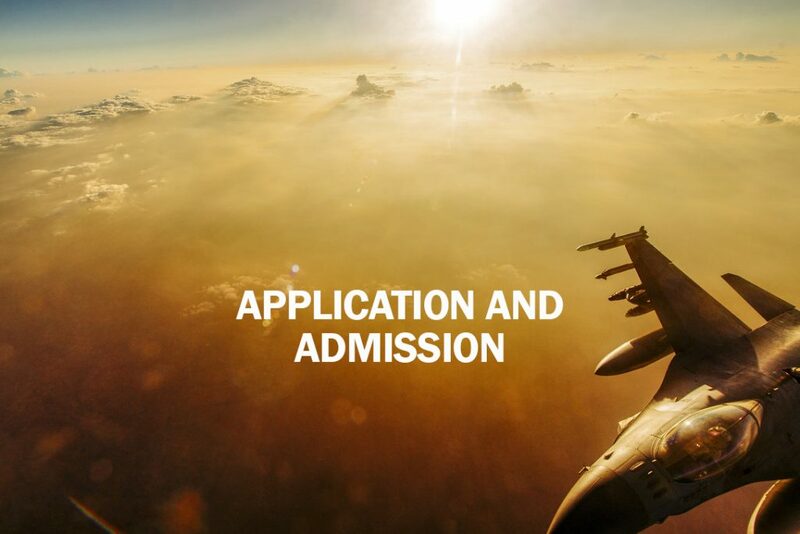 Refer to the Application and Admission section for next steps. What if I move during Program Participation? 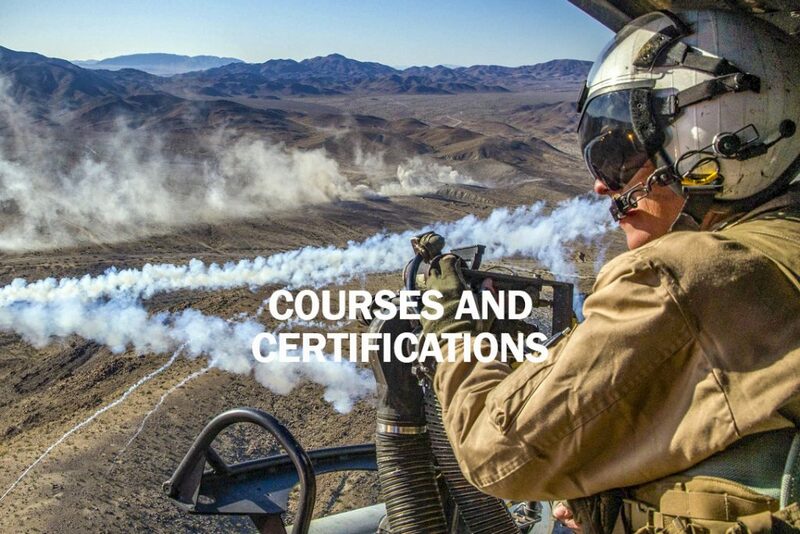 We have locations across the U.S. and also are able to allow you to continue course completion online. Only your time and effort! There are no monetary costs. 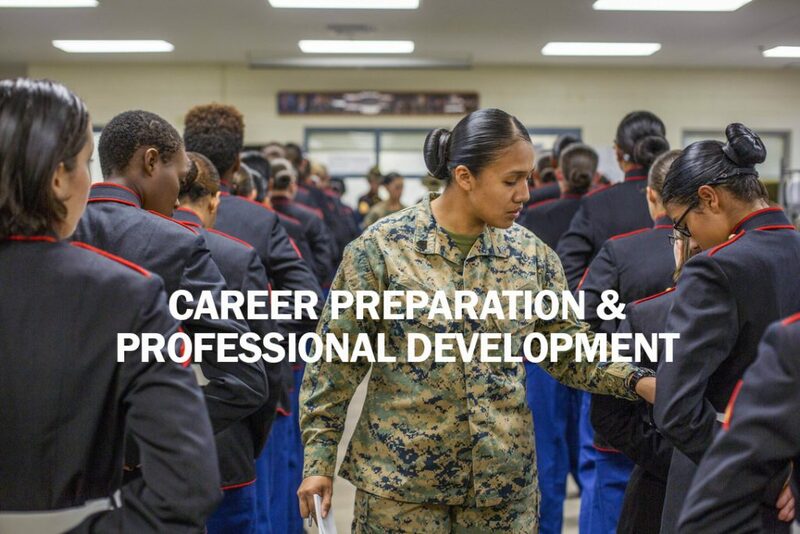 O2O does not use your GI Bill or VA education benefits The application process, advising support coursework, practice exams, one industry certification exam fee, and career services support are free of monetary cost to eligible participants. Once enrolled, you do commit time to complete the program within the time limits stated by your IVMF Advisor or Installation Coordinator. No. Eligible participants have one opportunity to participate in the O2O. Program graduates have validated the requirement to plan your time so that your participation in this program can remain among your top priorities. We are happy to work with you plan the start time which will allow you to complete the program successfully. who can help me if i have questions about the program or my o2o applications? IVMF’s Enrollment Services team is happy to answer any questions you may have prior to starting the program. They can be reached at IVMFeducation@syr.edu or (315) 443 – 6898. 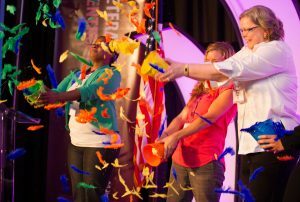 Once you begin the program, the Installation Coordinator or an IVMF Advisor (assigned prior to start of the program) will be your primary point of contact.